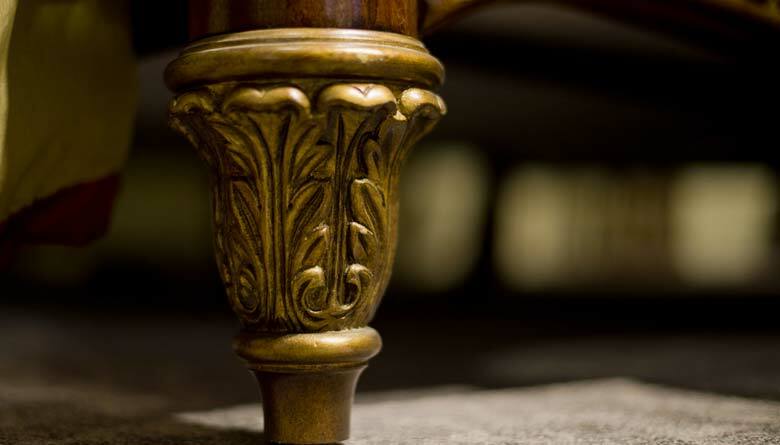 Furniture Feet: Does It Protect The Floor From Scratches? Furniture Feet are stretchable Furniture boots that protect floors from scrubs and scratches. They are basically comfy boots for your furniture that lasts up to 5 times longer than normal felt pads. From the advert on TV, Furniture Feet is a furniture boot that is made of clear ply-vinyl that can fit any leg and prevent damage on the floors. Furniture Feet are manufactured by Ontel Products Corp which is a big name in the “As Seen on TV” industry. Ontel is responsible for popular ASOTV products like Veggetti which has many positive reviews online. The Ontel Products have an A- rating with the Better Business Bureau with more than 200 complaints referencing on difficulty in processing exchanges and refunds. The manufacturer claims that Furniture Feet can be slipped on in just seconds and that they are elastic enough to fat, round, fat, skinny, square, wood and metal legs with ease. It also prevents damage caused by vacuum cleaners and is 5 times better than the other ordinary feet felts. How Does Furniture Feet Work? It is simple; all you have to do is slip the boot onto the leg of the chair or stool then experience the feel of Furniture Feet. Since they come in two packages: small and large. The Small Furniture Feet size is suitable for the furniture leg size 7/8 – 1 and ¼ inches in diameter. The large furniture feet size is meant for a Furniture leg size of about 1 and 3/8 – 1 and 5/8 inches in diameter. What is Furniture Feet made of? Furniture Feet is made of Poly-Vinyl. This is commonly abbreviated as PVC, which is the third most popular and widely produced synthetic plastic polymer. This material can be made softer and even more flexible by adding plasticizers making it even better for the boots. The material used to make Furniture Feet is 5 times better than ordinary felt pads. Installing it is easy, taking mere seconds. They ate clear stretchable sleeves that fit any furniture leg shape. With Furniture Feet, your floors are protected from scratches and scrubs. Protects the legs of chairs, stools and legs from damage. Makes moving chairs less noisy. It is made of woven fiber pads that have the ability to lasts up to 5x longer than the ordinary standard felt pads. They come in a transparent design that matches any interior dÃ©cor. 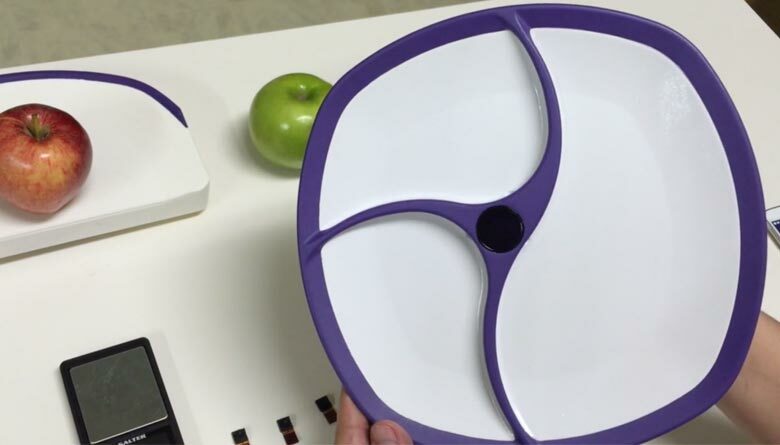 The cushion stops wobbles by distributing the weight evenly. The two sizes fit most chairs. It is safe for all types of floors. Research shows that overtime, due to their flexibility, most PVC materials become deformed and lose their shape. A set of Furniture Feet is available at $10.00 inclusive of shipping and handling charges. There is currently a buy one get one free offer on the official website. A set of Furniture Feet comprises 16 small sizes and 16 large sizes. You also receive a set of 6 piece furniture fix pen set absolutely free. If you want to make an order, there is a customer care line and an email address which you can use as this offer is not available in stores. There is a 30 day money back guarantee with less shipping and handling charges. Furniture Feet are absolutely safe for use in your house. The feet protect your chairs legs making them last longer. They do not have harsh chemicals that can destroy the material of the furniture. It is made of high quality material that can last up to 5x longer than the standard furniture feet felts available on local stores. There is no two way about it, you either buy Furniture Feet or you buy Furniture Feet. The deal offered by Ontel Products is as good as you are ever going to get. 16 sets plus another 16 free is almost too good an offer. Furniture makes the room what it is and often acquires a sentimental value. Furniture Feet give you the option of holding on to your furniture for a longer time without them getting damaged. Another thing is the fact that they are easy on your floors saving you the efforts of constantly having to repaint or renovate the floors because of damages caused by furniture. Imagine not having furniture that wobbles and that does not make the annoying noise while moving. Furniture Feet comes in transparent designs that blends perfectly with the décor of the house. They give a slide and glide feel that makes heavy couches move like they are floating on air. This means that you use way less energy. Here's the catch, once the boot fits right, it stays tight.